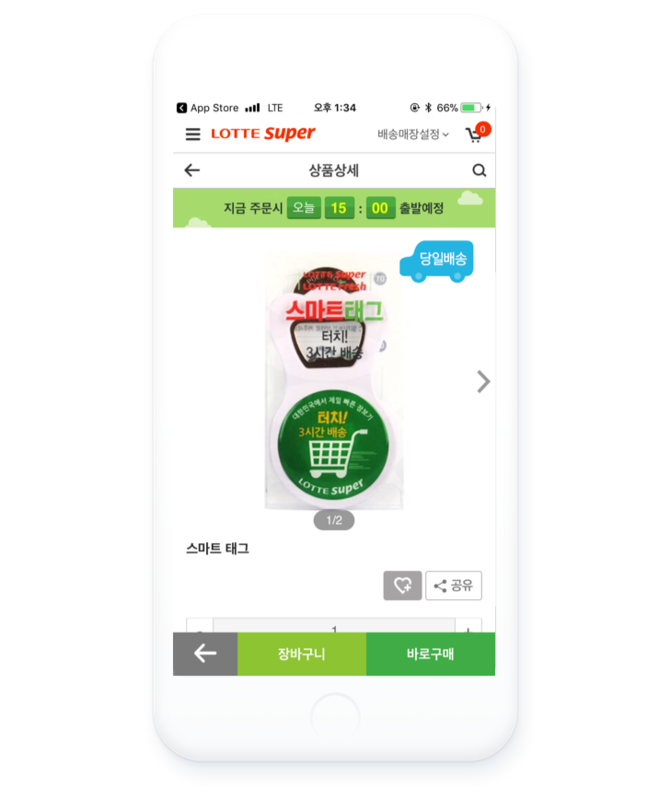 The 'Super Tag' service for online order is a service that can shorten the viewing time by putting the items that are frequently purchased right into the shopping cart, omitting the application activation and the product search process. 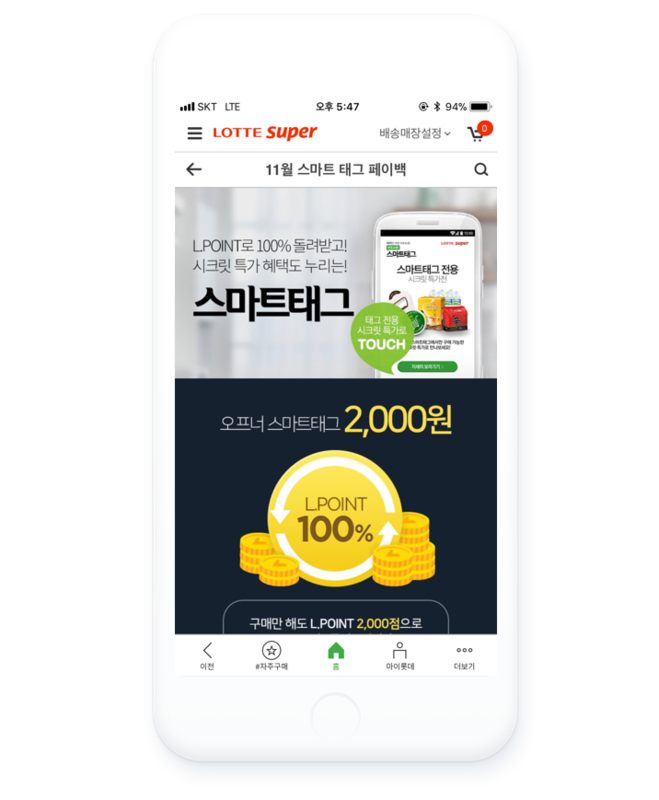 It will be very convenient for customers who repeat purchases of the same product. 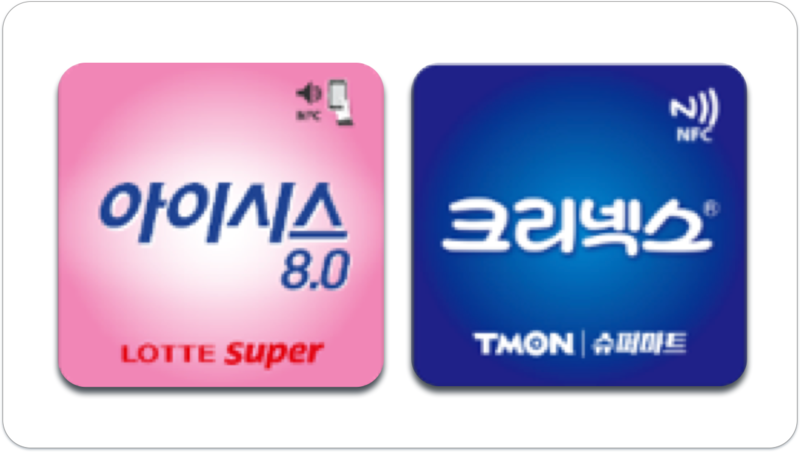 Special Tag Service for the customers who use NFC. 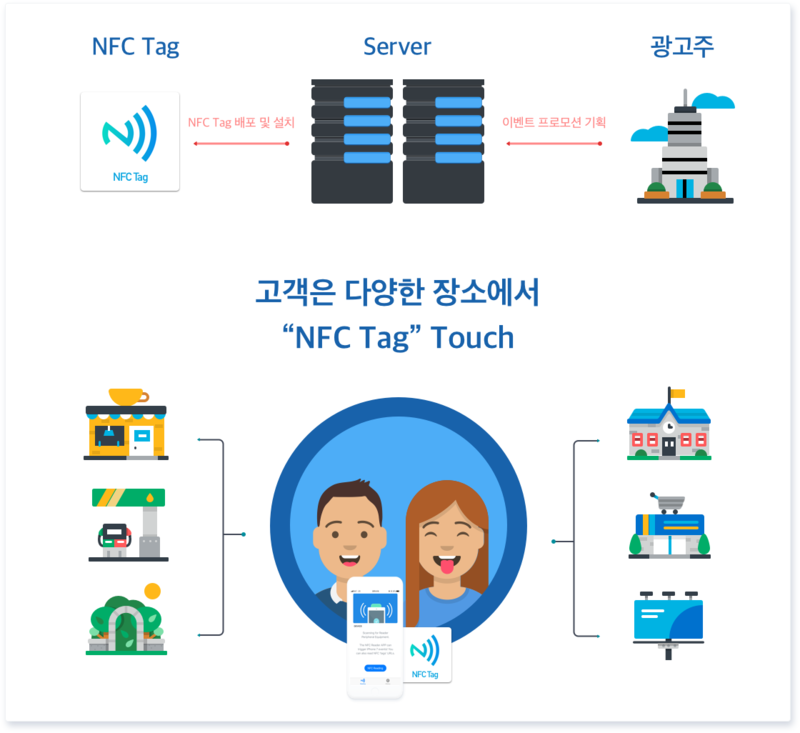 You can enjoy the daily Event Promotion by accessing through Tag at you Android or iPhones After turning on NFC, Touch the tag with smartphone. 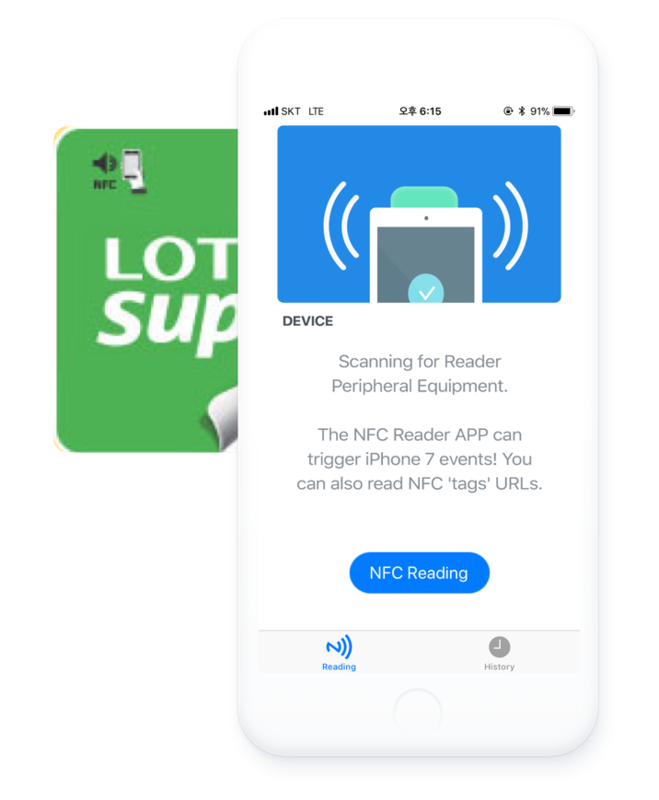 Advertisement Platform Service that provides the "Setting NFC Tag > Touching NFC Tag > Event Page > Event Chance" where public use. Frequently used functions with one button is available. 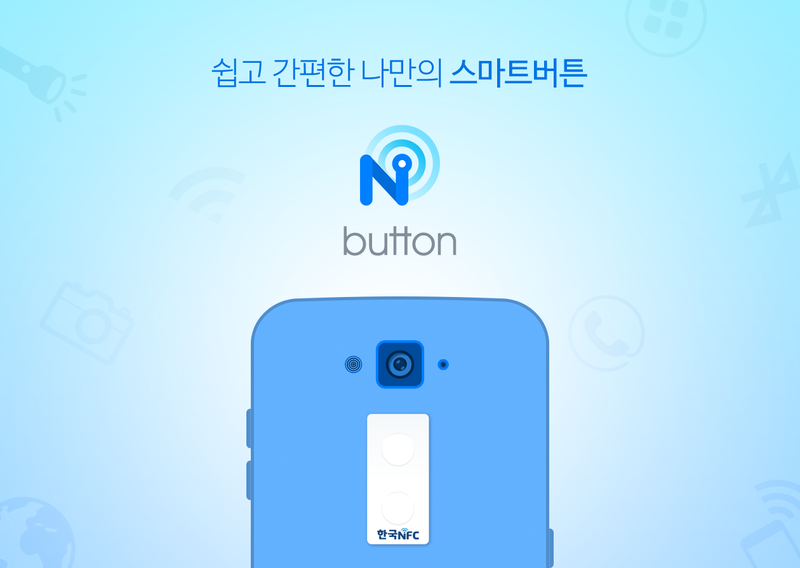 A sticker button with 2 buttons can be attached to the back of the smartphone, allowing you to quickly put your own various functions into each button. App Execution "It is possible to add frequently used apps from the App list installed on the smartphone and run it with one click"
ex. Please send the contract documents only before the settlement date (D + 5th)! Flashlight turn on / off "Sudden power failure or use the flash function of the smartphone just by pressing the button in the dark"
ex. 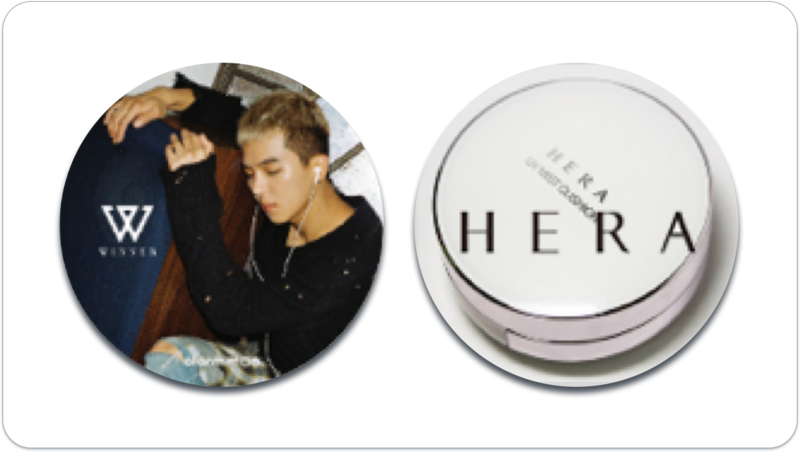 Fishing at night, mountain climbing When you need a flashlight urgently, with one button! Automatic dialing "You can dial a number by pressing a button with the number you specify"
ex. Make a call to an acquaintance in case of an emergency, and set a button to call frequently. 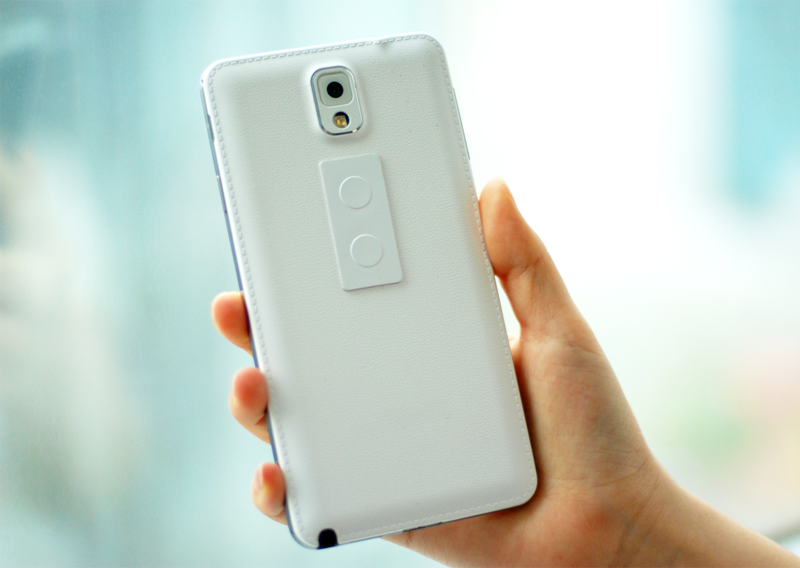 Taking pictures instantly "When you need to take pictures urgently, when you want to take pictures easily"
Wifi, Bluetooth connection "Home, company, car, Wifi during work, when Bluetooth connection is required, you can toggle ON / OFF button at once"